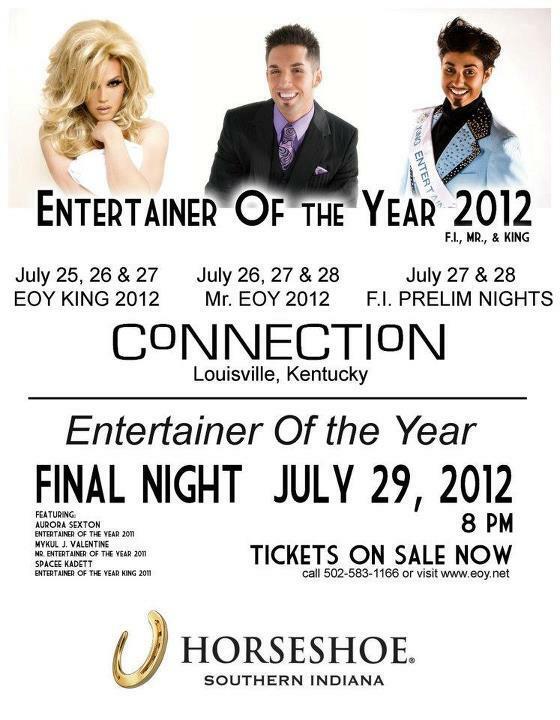 Prelims to National Entertainer of the Year, F.I. 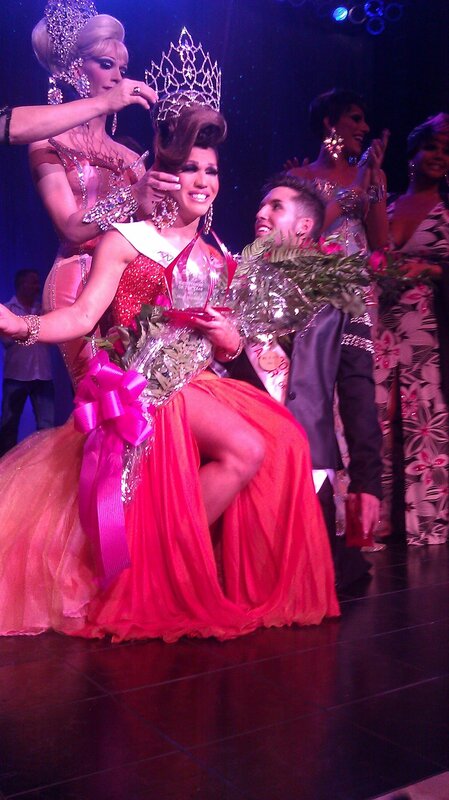 Aurora Sexton, on the knee of Mykul Jay Valentine, being crowned National Entertainer of the Year, F.I. 2011 by the outgoing Vanessa DeMornay.